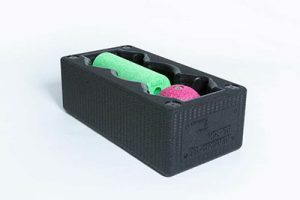 The BLACKROLL® BLOCK Set is an essential selection of fascia tools. 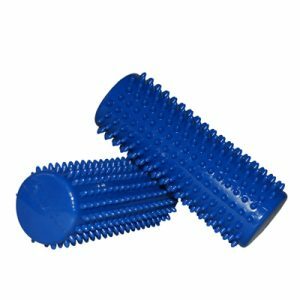 This Block set includes 3 massage therapy items that can be used on feet, legs hips, arms back and many other body parts. 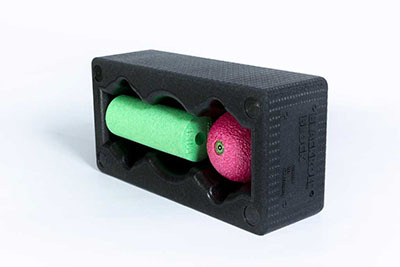 The block serves as a self myofascial release tool, a yoga block, and as a storage unit for Duoball and BLACKROLL® balls. 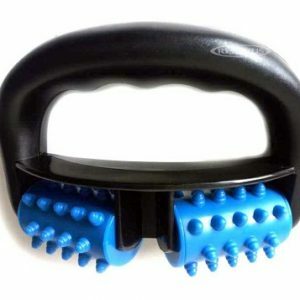 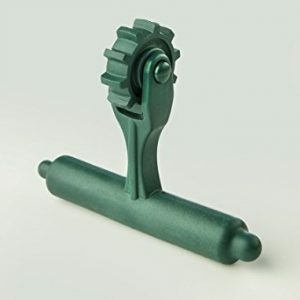 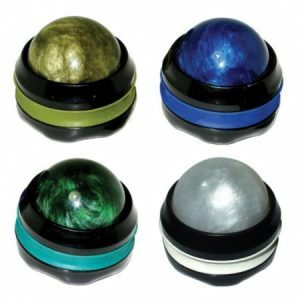 The ball is ideal for small and deep-lying muscles and the mini roller is great for a targeted massage of the feet, legs, arms and other body parts.